It’s a story usually saved for the big screen. A regular kid gets a shot with the big club after some unusual, unexpected occurrence. 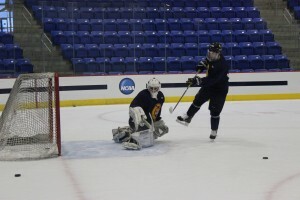 For freshman walk-on goaltender Matt King, he is that regular kid living out the result of some not-so-regular circumstances following senior goaltender Sean Lawrence’s decision to transfer from the Quinnipiac men’s ice hockey team to Colby College. 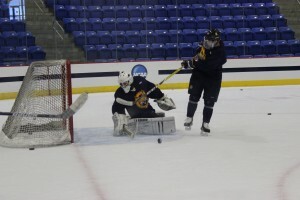 Just weeks ago, King was the starting goalie for the Brave Hockey Club, Quinnipiac’s ACHA Club Division III team. 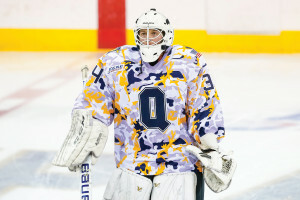 Now, he is listed on the official roster as a goalie for the Quinnipiac Bobcats. 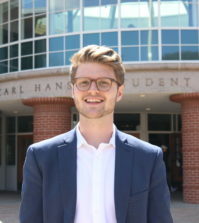 He was one of three goalies to receive tryout offers from the Division I team following Lawrence’s departure. 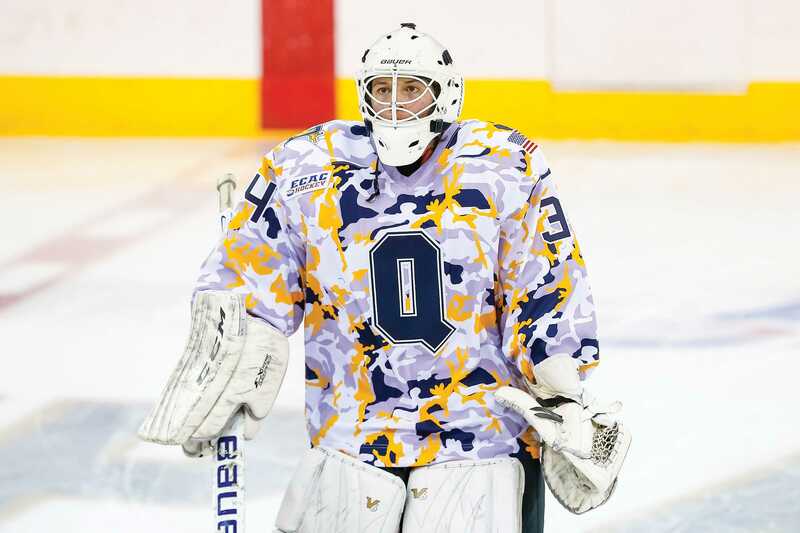 Before King, fellow Brave Hockey goalie partner and Quinnipiac men’s and women’s ice hockey manager Jesse Burns got the chance of a lifetime as well. 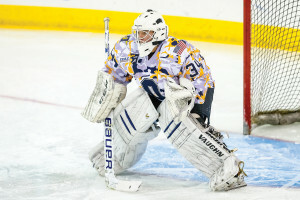 Burns suited up for two games against Cornell and Colgate on Jan. 13 and 14, a transition period in goal for the Bobcats. Now it’s King’s turn to make his own memories. 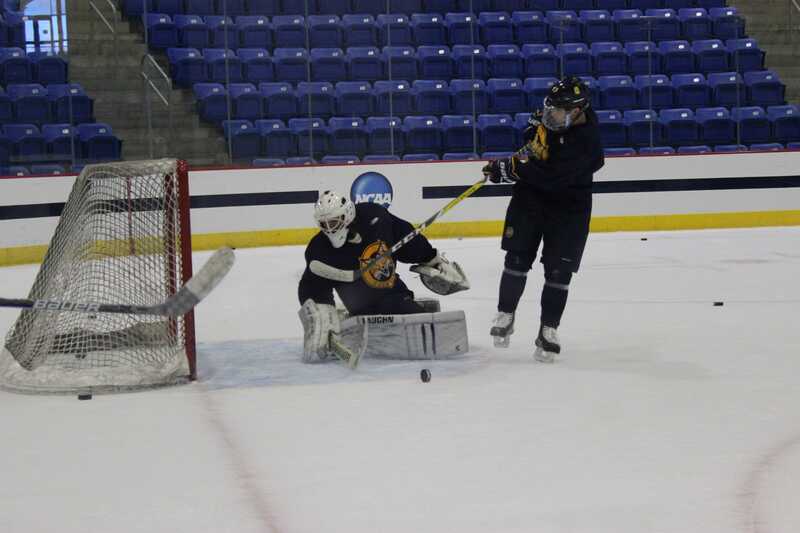 Although he may not see in-game action, the opportunity to stop pucks and be a presence on the same sheet of ice as some NHL prospects, after playing in the USPHL 18U league a season ago, allows King to catch a glimpse into a more professional side of hockey. The opportunity to tryout for a full-blown hockey lifestyle meant the criminal justice major had to completely flip his schedule around. At the end of the day, King battled hard and earned the spot as the new third goalie on the team. 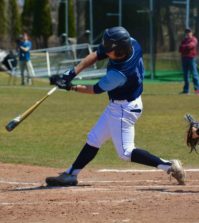 While he is in a new chapter as a student-athlete, his efforts remain meticulous the moment he walks through the doors of the TD Bank Sports Center. 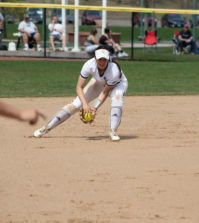 The hard-nosed mindset is apparent among his teammates. Freshman goaltender Andrew Shortridge has noticed the little things King does to progress his game. 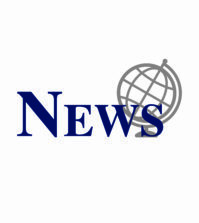 Pecknold noted that this move is what had to be done in order to get through the season, but King wouldn’t be all that surprised to receive another call from the big club if something similar happens again in the future. But for now, King’s value rests on his ability to make the most out of ice time and gel with the team mid-season. He has earned the respect of his teammates and coaches while turning his sudden appearance into a positive role on this team.